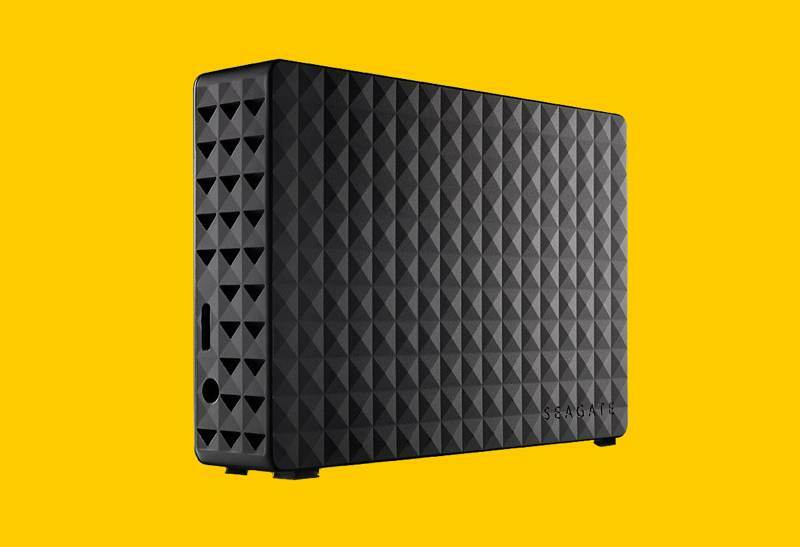 Right now, Amazon has a great deal on a Seagate 5TB external hard drive. It's $110 (the same price as the 4TB mode). I've been looking for a way to back up all the computers in my household (with Time Machine) and I might buy this. I think can just create several partitions on it and plug it into the USB port of my wireless access point. Has anyone had success doing it this way?